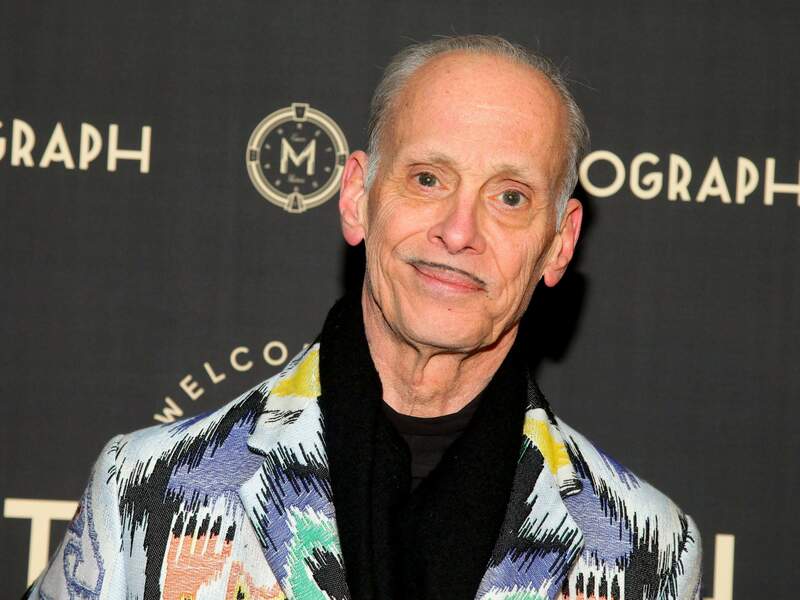 Director John Waters and members of the “Hairspray” cast gathered Monday at The Academy for a special 30th anniversary screening of the film at the Academy of Motion Picture Arts and Sciences in Los Angeles. LOS ANGELES – Ricki Lake never in her wildest dreams thought she’d be celebrating the 30th anniversary of the film “Hairspray” at the lofty Academy of Motion Picture Arts and Sciences. “I never thought the movie was going to come out, let alone have this life span. And for me to be alive 30 years later, for me to be turning 50 in two months ... you know, it’s all kind of surreal,” she said. Jenkins was just age 8 when the film was released, but he said his parents were big fans of the period comedy, set in 1962 Baltimore. It’s about a teen-dance TV show that is rocked when a short, plump dynamo – the adorable Tracy Turnblad – unseats Amber Von Tussle, the nasty blond beauty who long has been the reigning queen. Turmoil ensues when Tracy suggests producers stop limiting black dancers’ appearances and pushes for the show to be fully integrated. Jenkins noted that Waters’ script is loosely based on real events. Before “Hairspray,” Waters had directed just a handful of features that earned him a cult following. But “Hairspray” was his breakthrough, marking his introduction to mainstream audiences. It also marked a breakthrough for American actor, singer and drag queen Divine, who portrayed Tracy’s mother Edna. Divine died of complications from an enlarged heart just a little more than a week after the film’s wide release. Blondie lead singer and “Hairspray” actress Debbie Harry remembered her co-star. “Hairspray” featured a cameo appearance by recording artist and actress Pia Zadora, who said she wasn’t surprised by the film’s long life. It eventually was adapted into a Broadway musical, a musical feature and also a musical television production.